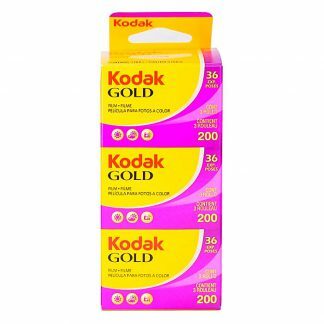 Kodak Gold 200 Color Print 35mm Film is affordable, high quality with fine grain. 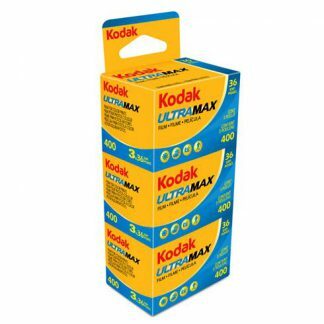 This is Kodak Gold 200 Color Print 35mm Film with 36 exposures. 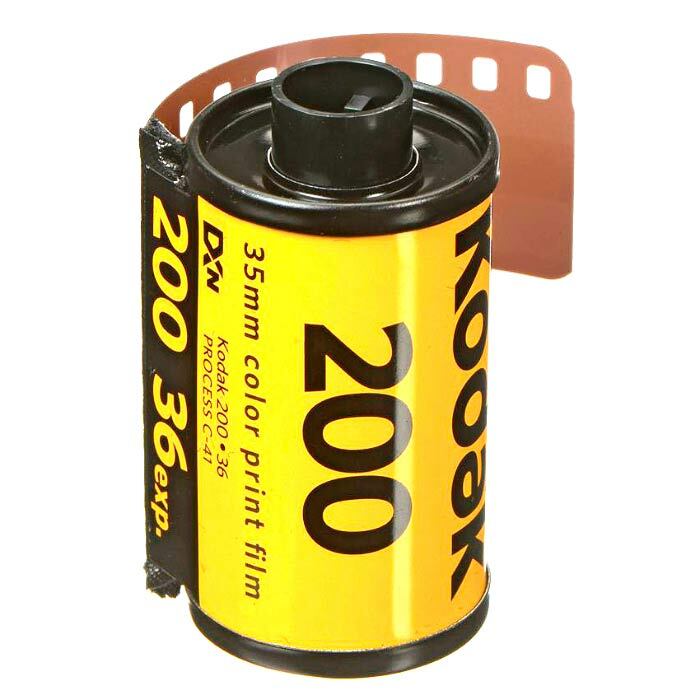 Kodak Gold 200 is a medium-speed daylight-balanced color negative film offering a versatile combination of vivid color saturation, fine grain and high image sharpness. 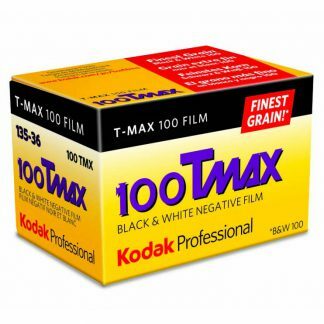 It has a nominal sensitivity of ISO 200/24° along with a wide exposure latitude for exposing up to two stops under or three stops over to enable working in a wide variety of lighting conditions. 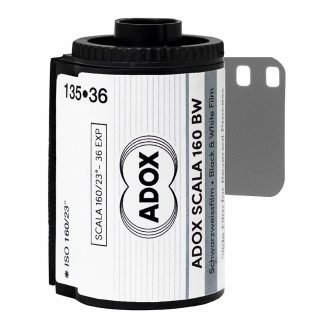 Additionally, due to the fine grain structure, this film is well-suited for scanning or enlarging your photographs. 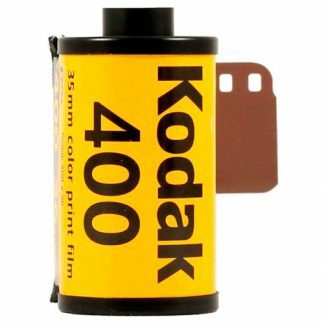 No matter what camera you’re shooting with, Kodak Gold 200 is more than able to provide a detailed, crisp image. 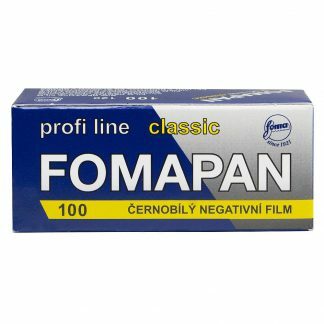 The same goes for prints as well. With proper scanning and a high enough resolution, this film stock would look beautiful enlarged and printed for a wall in your home. 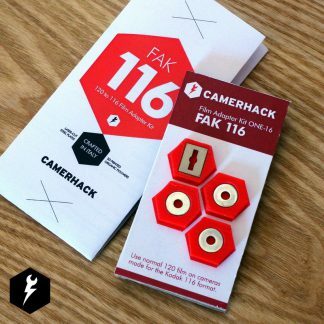 The price is just an added bonus!